Expired on: 19 April 2019 04:00 p.m. Unrestricted. Suitable for general audiences of all ages. 39 Dunedin News is all about Dunedin. 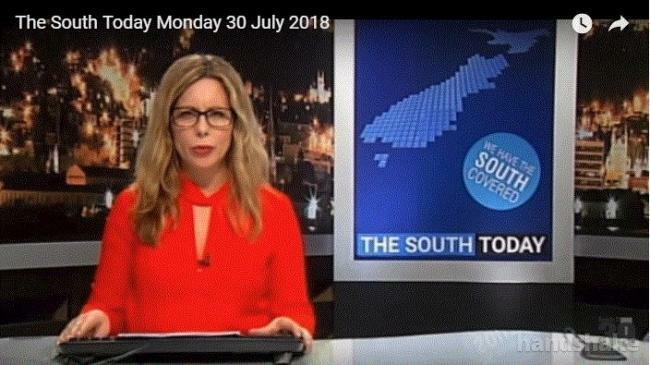 The 39 Dunedin News team covers local people, local issues and puts a local spin on national news. Note: please advise the date of the episode you require during the purchase process.